Sponsor: The Sated Sheep opened in February of 2015 in Dripping Springs Texas by Allison Wilcox. 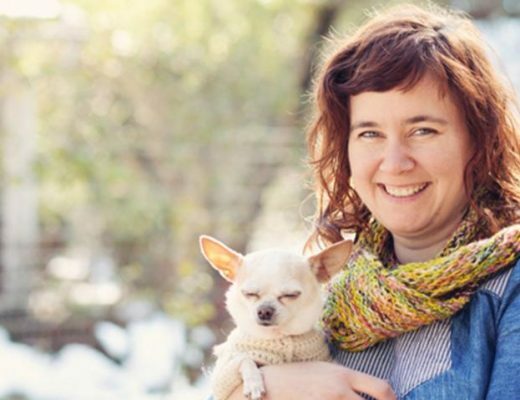 After practicing as a clinical psychologist for 30 years, Allison began looking to do something different..to focus on being a part of and building community, which led her to open The Sated Sheep. Allison shares, “I really believe that you change the world one moment and one soul at a time, and that a big part of that is education. I spend a lot of time just talking with folks who come in about where the yarns come from, how they are made, what the story is behind the person/company who made them etc. 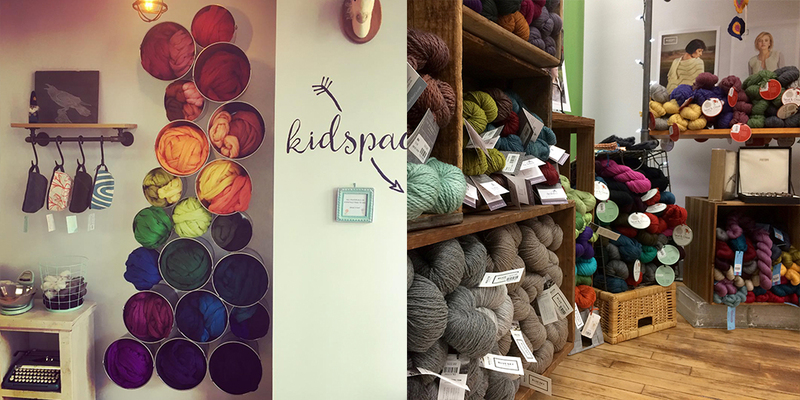 That’s super important to me personally and I try, as much as I can, to have that reflected in the choices I make in the shop.” The Sated Sheep is passionate about making craft accessible to everyone and they’ve partnered with the local library to offer free classes twice a month. 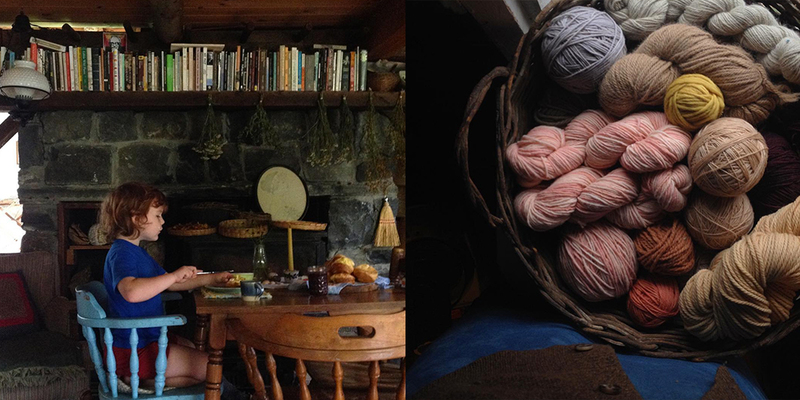 Fiber folk: I’ve long admired Jessica and her work, for her simplistic approach to natural dyeing, love of books, tempting baked goods and warm and welcoming heart for this fiber community. 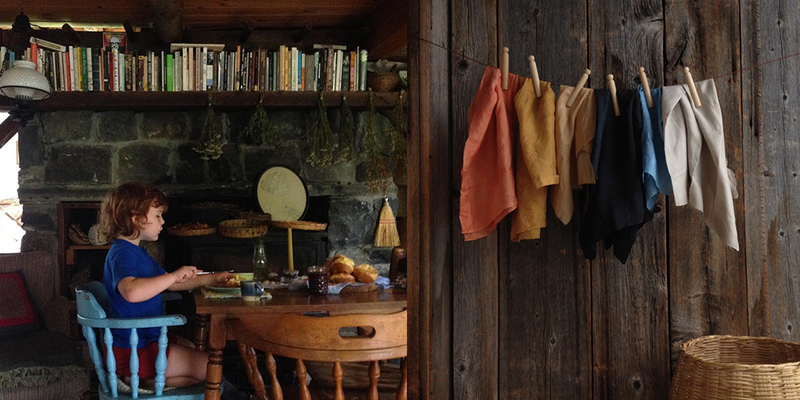 She has a very interesting background, having first delved into natural dyeing while studying librarianship in graduate school and it’s led her all the way to making a home in Vermont along with her husband and two adorable sons. I hope you enjoy hearing her story as much as I have and getting to know this inspiring woman. You can find Jessica at sugarhouseworkshop.com and on Instagram @sugarhouseworkshop. Giveaway: The winner of last weeks episode giveaway is Nancy. You’ve won a skein of their Alpaca handspun worsted weight yarn from Your Daily Dose of Fiber. Congratulations! This week’s giveaway is sponsored by Making Magazine and to celebrate the launch of their most recent issue, No. 3 DOTS, they’re giving away a copy along with a yard of Robert Kaufman’s double gauze chambray dobby fabric to make the Starry Sky Skirt by Rae Hoekstra. 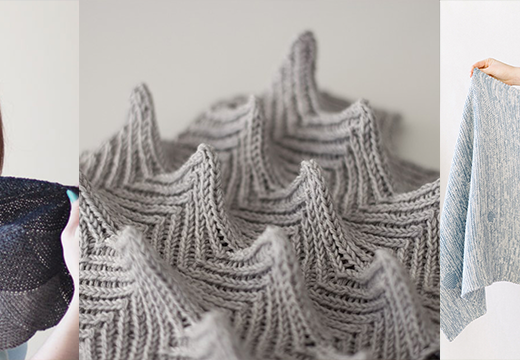 This issue also features today’s guest along with many other makers, projects and patterns. To enter leave a comment on this post. Beautiful give away, thank you. I loved learning more about Jessica and her journey, that seems so parallel to my own in some ways but so different in others. I also started out with a deep love of books, print and book arts. I wanted to be a librarian but got involved with digital/ information management instead. My family’s life is now fundamentally tied to being in an urban area, but I love listening in on how others’ choices have taken them down a different path. What beautiful photos and beautiful natural colors. Great episode, as always! A great pick me up for a hum drum kind of day. Thanks! I would love to make that skirt! Great giveaway. I love this podcast. I swooned over her instagram feed. What a treasured soul. 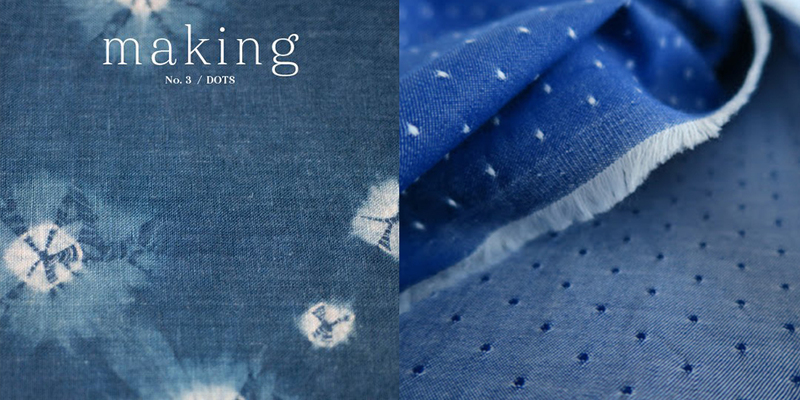 Can’t wait to listen, I love Jessica’s dyeing and quilting work, and am so intrigued by the new issue of making! 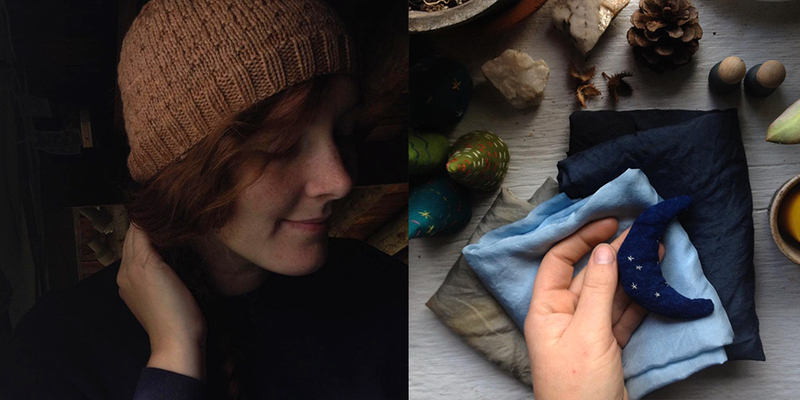 Can’t wait to listen to this episode as I am getting more into natural dyeing lately. And I love Making mag! I am so excited about this episode. 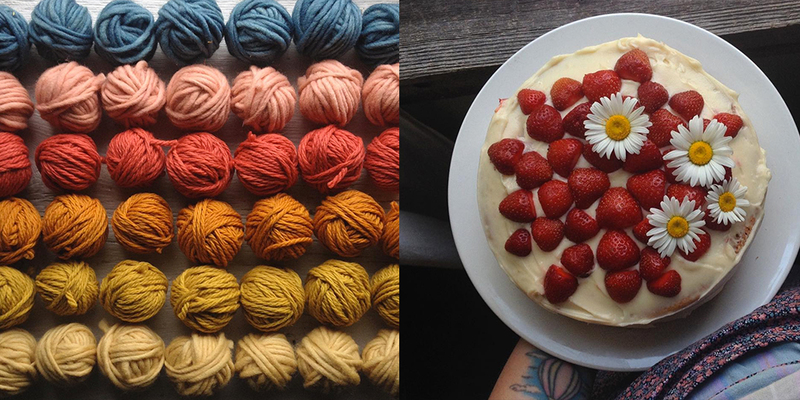 Jessica’s work is so inspiring and winning the newest issue of Making would be such a treat. It would be great to be a winner of a copy of Making,a magazine I’v not been able to get here in Sweden.I’m following your blog and I really enjoy it. This episode was one of my favorites. So inspiring and beautiful in such a natural way. Thank you! This show gave me a sense of hope and encouragement that the younger generations care deeply about the Earth. The episode also made me want to dabble in natural dyeing, especially when Jessica spoke how different heat sources resulted in different colors. Thank you. Jessica’s work is just beautiful! I loved listening to her journey. This was a very inspiring episode, and I love the pictures! Her home looks so cozy. Thanks for the giveaway! This episode left me longing for a more intentional lifestyle. Thank you. Great episode! love to participate in the beautiful making zine give away! I really enjoyed listening to this episode! Jessica talked about a linen source that she really liked…does anyone know the name? Thank you! So very interesting! I, too, have learned most of my making through books! The hand dyed fabric is very lovely! Looking forward to this cast. 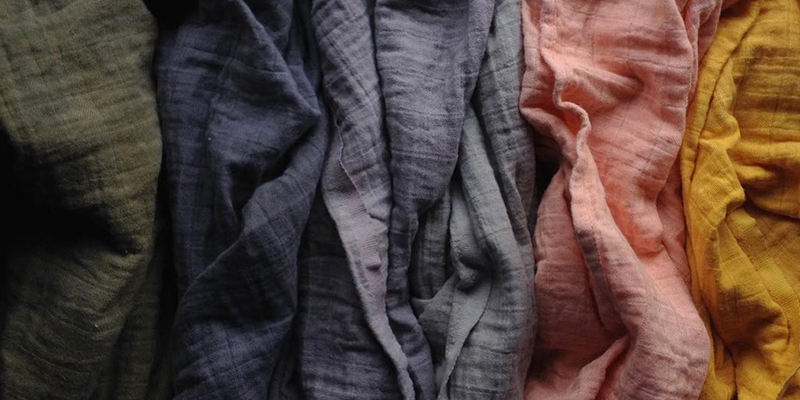 Natural dyeing is so fascinating! Thanks for the intro to Jessica. Beautiful, beautiful!! I am in love with all of these colors, they just bring out such wonderfully warm and earthy hues!! Always so inspired by Jessica’s work! I can’t wait to listen to this!!! Jessica, I admire your focus on what is important to you and your family. Beautiful colors, lovely dots! Such indigo dreams. I loved this podcast. I hope she plants her flax, spins it, weaves it, dyes it and the makes the most fabulous quilt. I look forward to following her progress with this. 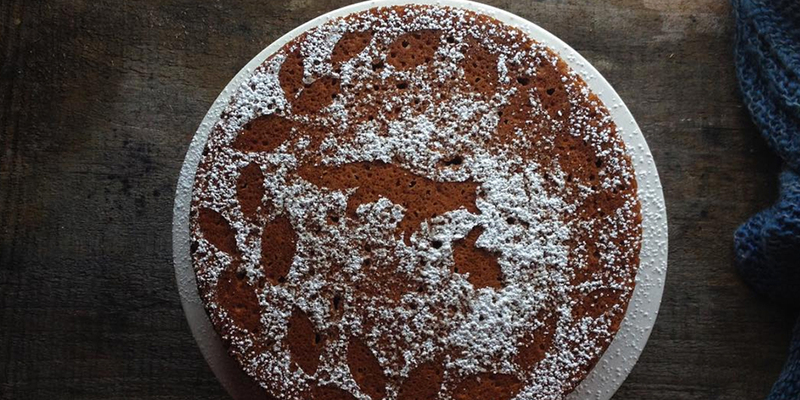 Oh and the baking she shares looks so perfect. Thanks for spreading the love on making with so many people. I too am interested in learning all steps in the process of making a piece of cloth, particularly growing flax amd processing it into linen. 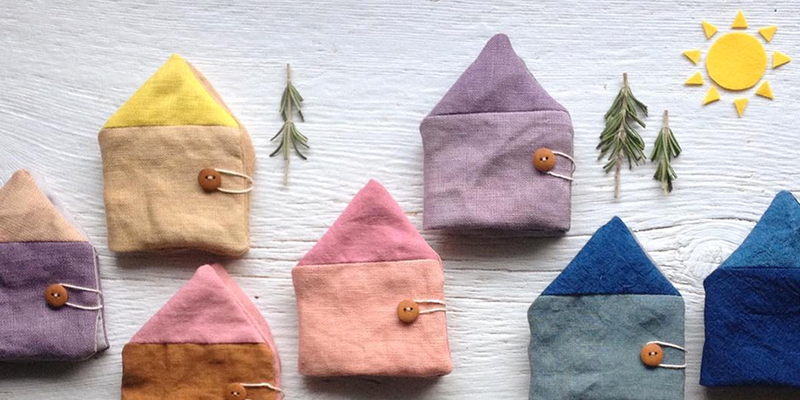 Love the aesthetic Jessica creates with her naturally dyed fabrics. 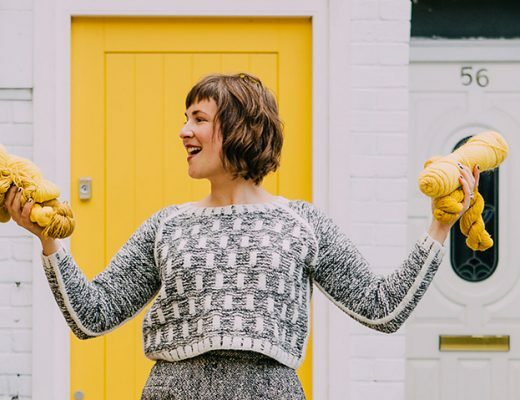 As I listen and cleaned my bathroom – yes was going to make it fun – I thought about how I use to be so uniformed and scheduled before children. I wish more parents would take on this attitude and learn that the house does not have to be clean to perfection. Great episode as always! 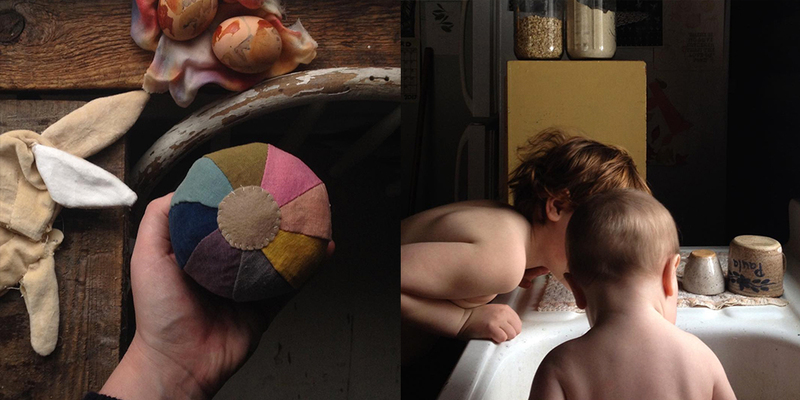 Jessica’s instagram feed is equal parts peaceful and inspiring. I just really enjoyed this…so good to hear the voice behind one of my very favorite instagrams! Grandma Moses and her artwork and it is truly inspirational and so very Vermont!!!! future homemaking inspiration from you! I always look forward to your photos!!!!! I would love to win an issue of Making magazine. The cover alone on this issue is inspiring. Natural dyeing is fascinating to me. Loved hearing about her journey, family and making. I loved hearing about her homemaking. I feel like many people don’t appreciate that homemaking is an art. I love the discussion on balance with kids. It’s a daily issue that I struggle with and it’s always great to hear others approach it. Great episode! My first comment. Keep doing what you do. Hope I win Making & gifts. What a wonderful giveaway. It was a lovely listen today. I loved hearing about how the guest approaches new projects trying to create more for her family and home. The Sated Sheep!!! It’s my local shop. 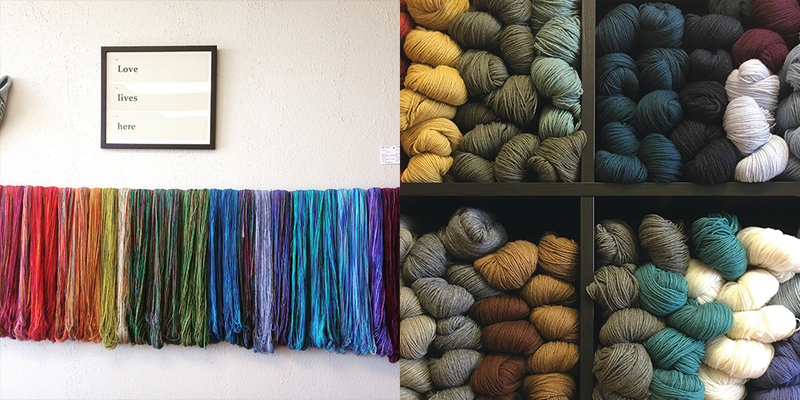 I’ve lived in Dripping for 25 years and was so excited to get a lovely local yarn shop. Such an amazing interview, especially when Jessica said she learned to knit because of what she heard on one of your previous episodes! 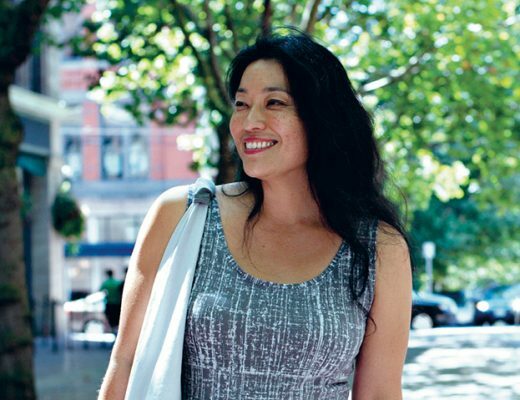 Warms my heart to listen to these stories how we can influence people without realizing it. Lovely idea for a give-away! What a wonderful interview!!! I’ve loved Jessica’s work for a while now and it was so fun to hear more about her fiber choices and how they fit into her family life. Thank you for this episode! 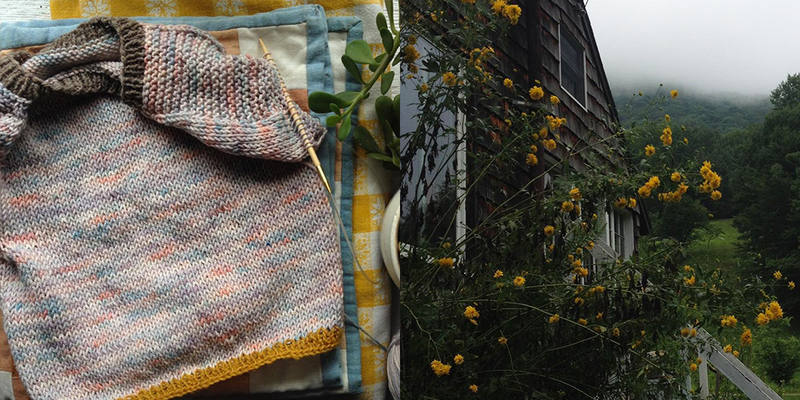 It was very special because I too am a librarian, fibre enthusiast, knitter, quilter – mama! This podcast has to be one of my favorites. My children are grown now but I so wish I could have heard this when they were 1 and 4 years old. I remember having the same mindset of feeling like I had to get things done but at the same time wanted to just be with them and savor the time because they grow up so fast. I loved hearing about the “project time” you set aside with Coltrane and how he misses it. Thank you for sharing. Excellent and inspiring as always! I have just started working in an office for the first time (after 12 years of working outside) and listening to your podcast during the day is amazing, and helps me focus and get inspired for after work crafting. I am slowly working my way through the archives. Enjoyed the podcast as always. Books and handmade everything? Amazing! Another great episode. Thank you. Great episode! I cannot wait to explore Jessica’s website and Instagram link. Thank you! As a mom of nearly adult children, let me encourage you to enjoy your time with your young ones! It changes so much, and you will have enough time for yourselves before you know it. Thanks for the lovely conversation! Enjoyed your interview , thank you. This was a lovely podcast!! I really admire you ladies and hope my daughter who has started a very nice flock of sheep will move toward a nice little business. I just knitted a hat from her first successful sheering of her Jacob sheep. I sent it off to be processed into worsted weight and it came back better than I could have imagined!! Good luck to all the entries! Loved hearing Jessica’s interview! Her work on handcrafted books sounds simply amazing – what a treasure to create. I was so excited to see The Sated Sheep as a sponsor! They are my second closest LYS and a make a lovely afternoon in Dripping when paired with Thyme and Dough for a snack. I love this episode so much. You both are so wonderfully inspiring. 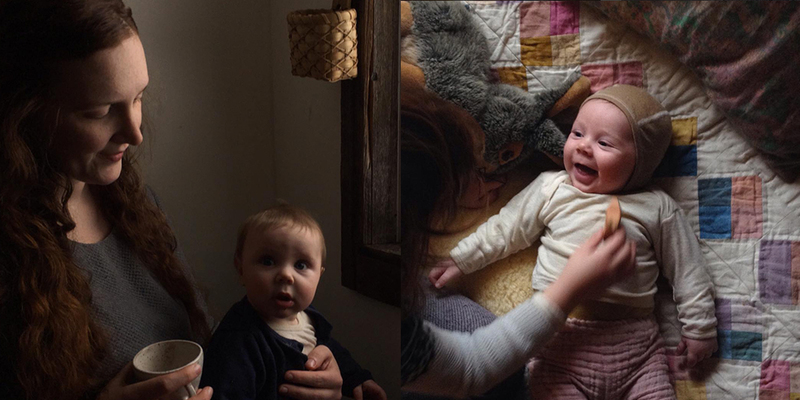 Thank you both for an inspiring conversation on how to do craft, motherhood, and community. Loved listening to this episode. Brought me back to when my own children were young and made me ever the more impressed by both of your talents and all of your energy. Lovely episode. I’m a new listener and would love to win this giveaway. I’m loving your podcast and it is helping me discover makers and maker spaces in my area. Thanks! What for a nice style of life Jessica have. She’s very inspiring! Thank you for another interesting podcast. I love hearing about new-to-me makers. Thanks again for your wonderful podcast! I’ve listened to this episode 3 times so far. Thanks so much for introducing me to Jessica. She is truly amazing! And so nice to follow the Gentle knitter on youtube where she also is talking about your podcast and the lovely yarn she is using for the shawl pattern.And she also talked about the latest Making Magazine.Both of you are my favourites. Incorporating handcrafting in our lives,is soulful,at any age. Jessica is amazing! Beautiful handwork,fiber ,homesteading, Librarian? I love it! The patience and time that goes into it. Raising a family and all these wonderful skills is passed down to her little ones and so encouraging for others. Thank you Jessica for a beautiful journey. 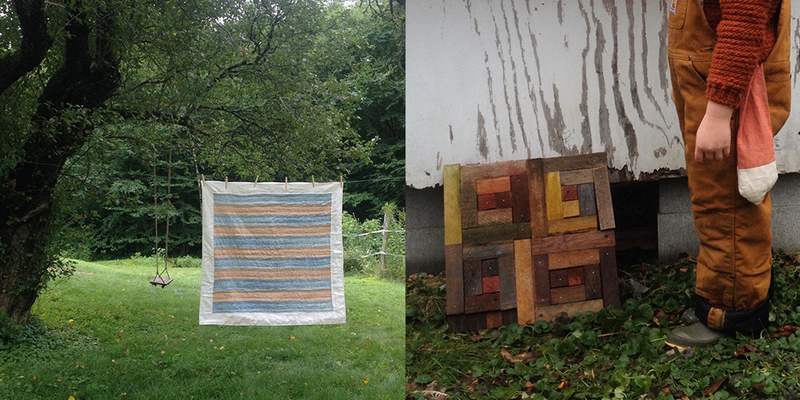 I’m especially interested in natural dyeing these days! Thank you for another thoughtful and inspiring podcast. Really enjoyed listening to your podcast. 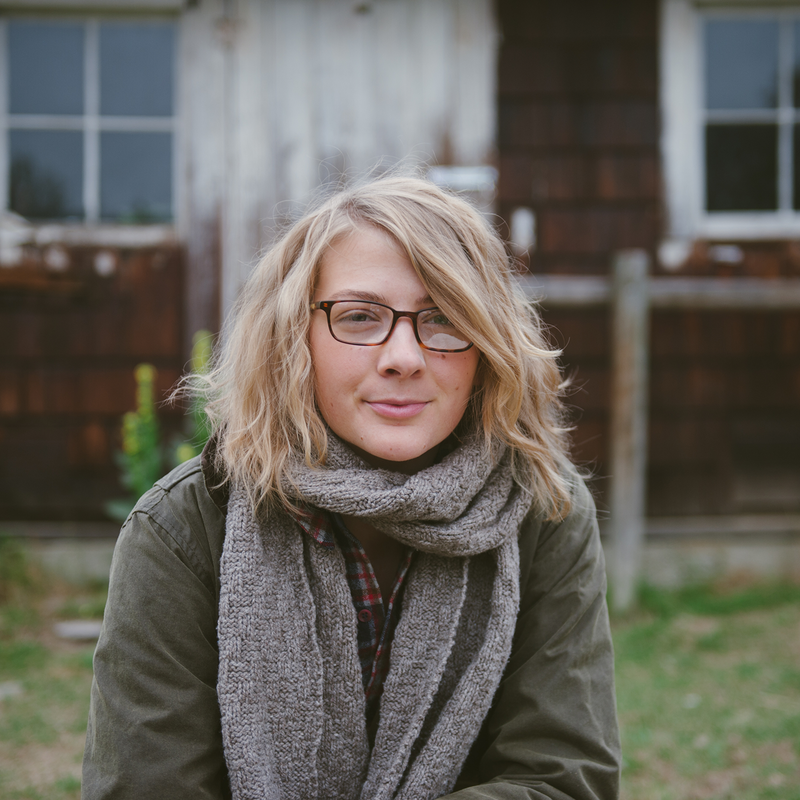 Wonderful podcast Ashley – love the simplicity. The double gauze is so pretty and Rae is such an inspiration. Beautiful interview, it was a joy to listen. I always come away from these inspired! Thanks you the inspiring interview with Jessica. This was the first episode of the woolful podcast I listened, but certainly not the last. I love knitting and spinning, and like tot listen tot other peoples view on these crafts. Another great episode. It was interesting to learn about Jessica’s transition of professional and personal interests, and the influence of book arts in her current work. I love your podcasts. I am definitely going to look into the new magazine! What a lovely episode! I have been thinking about naturally dying for a long time, and I have also dreamed of quilting, but I had no thought of combining the two! How inspiring! thanks for this episode! I really enjoyed it! 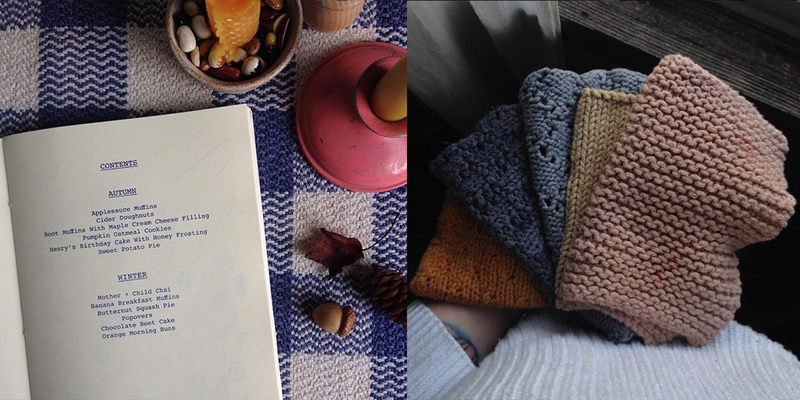 one thing that really resonated with me was at the end when she talked about wanted to be involved in every stage of the process- growing dye plants and even flax to make linen, making her own cloth, spinning her own yarn.. it all sounds really inspiring. i understand the desire to immerse yourself that deeply in fiber… I keep dreaming of life on a farm but I’m such a city girl! Hopefully I can find a way to blend the two lifestyles a little bit more.. I was very late in my woolful podcast listening and as always a joy to listen, while taking time to simply knit after several days without knitting! Of course very interested in the natural dyeing and wanting to be involved from plant or sheep to final fiber product! I’ve been waiting a month to get the chance to finally catch this episode, and it did not disappoint! I love Jessica’s work, and it was lovely to hear her perspective on motherhood and craft and digging deeper into the more “analog” ways of life. You both are so inspiring! Lovely show, always interested in dyeing, especially naturally. Thanks for an inspiring episode as usual! Such a wonderful interview of Jessica! So inspiring. 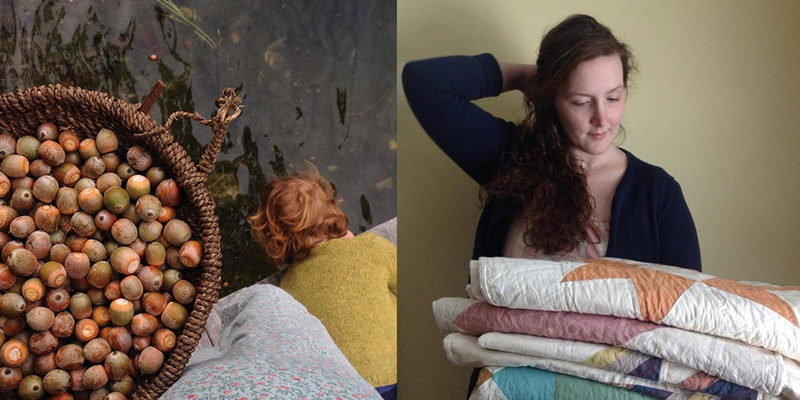 So interesting to hear about Jessica’s journey in natural dyeing and quilting! I always enjoy the people you interview for your audio podcast and this one was another really interesting person 🙂 I especially liked hearing about how Queen Anne’s Lace can be used for natural dying–and it’s everywhere ! Thank you for another beautiful episode! I’m a fan of Making Magazine, it is so inspiring! Great giveaway! I always enjoy your interviews. They are so thought provoking and inspiring. I envy Jessica’s inspired life. Late to the party! Love the Making magazine and the inspiring pics of your blog. Sometimes I browse old posts just to find inspiration for what I’m going to create next.